We at KemcoFloors, Inc. would like to welcome you to our website and to introduce you to our service. KemcoFloors, Inc. is a Boston area, family owned and run business. We have been building our experience since 1994 and have been offering our customers high quality, timely service, fair pricing, and with the backing of all of our work. Our customers and their belongings are protected through our full insurance with worker’s compensation and general liability policies. We believe our honesty and hard work through all of these years is a guarantee for business with no hassle and a job well done. 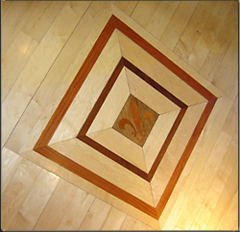 We will bring the most elaborate of your floor ideas to life. Feel free to call or e-mail us for a free estimate. We will respond in a timely manner.